With an announcement on his Instagram page a couple days ago, Alexander Wang made the fashion world collectively squeal with delight at four simple words: "Mini bags have arrived." The designer's iconic Emile bag was pictured, posed, appropriately enough, in a baby bassinet. The mini bags, now available on Wang's site, might be smaller than usual, but the price tags aren't: They still run between $600 and $1000. That doesn't make us love them any less though, as we image carrying the tiny creations all over Coachella and beyond. 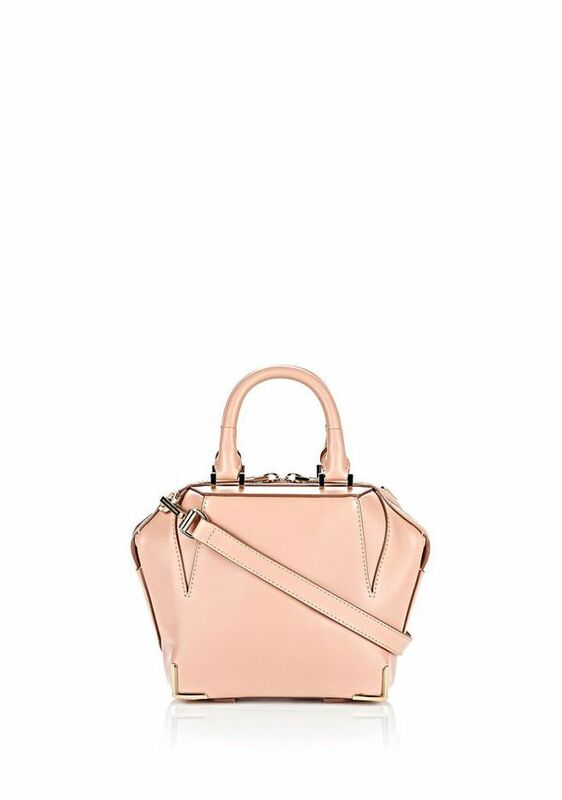 Keep scrolling to shop some of our favorite of Wang's new mini bags! What do you think of Wang's cute little mini bags? Tell us in the comments below!